My album Cello Music for Meditation is out now. Janice Wong a.k.a. "The Wong Janice" is an Australian-born music producer and classically-trained cellist based in Amsterdam. She graduated with a Licentiate Diploma in Music of cello performance (L.Mus.A) at age 18 and then went on to chase a career in marketing while playing the cello in bands and as a session musician at night. Her live highlights include performing sold-out concerts with Imogen Heap and Michael Kiwanuka. After 6 years as a Social Media Manager for international sportswear brand Adidas, in 2017 Janice decided to pursue music full-time. She recently graduated with an Advanced Diploma of Music Production and Sound Engineering at Abbey Road Institute in Amsterdam and is currently working as Assistant Audio Engineer at Red Bull Studios Amsterdam. As a freelancer, Janice performs with singer-songwriters, bands & DJs, composes for advertisements/games/films, works as (online) session cellist (for live performances & remote recordings), arranges strings, records string loops/samples and is busy producing her own music for her latest concept: live cello meditation. She creates cello soundtracks for different moods and emotions, using a loop machine to create low drones and sweeping cello melodies on top. Her latest release, titled Cello Music for Meditation is out now on all major digital channels. Cello Music For Meditation is a collection of cello soundtracks of different lengths to help you through your moods, situations and daily life peculiarities. Low cello drones combined with sweeping cello melodies, perfect for meditation, falling asleep, yoga, therapy, healing, finding flow or wherever you feel the music will help you. Hi, my name is Janice. I am a music producer & a cellist based in Amsterdam. A few years ago, I discovered meditation for the first time, and without exaggeration, it transformed my life. After some time, I realised that playing the cello for me is the thing that can get me quickly into the meditation-mode. It is pure, emotional and speaks to a deeper part of the being, resulting in me feeling clear-headed, stronger and more grounded. That’s how I decided to create cello soundtracks to help you through your moods, situations and daily life peculiarities. I believe that with my cello music, you too can reach that "flow" in your daily life. The basis of my soundtracks is a deep low tone drone recorded on the lowest string of my electric cello and over the top I improvise sweeping cello melodies with my classical cello. The melodies are composed at 60BPM (beats per minute), which is the best tempo for the heart to relax, bringing peace and stability. 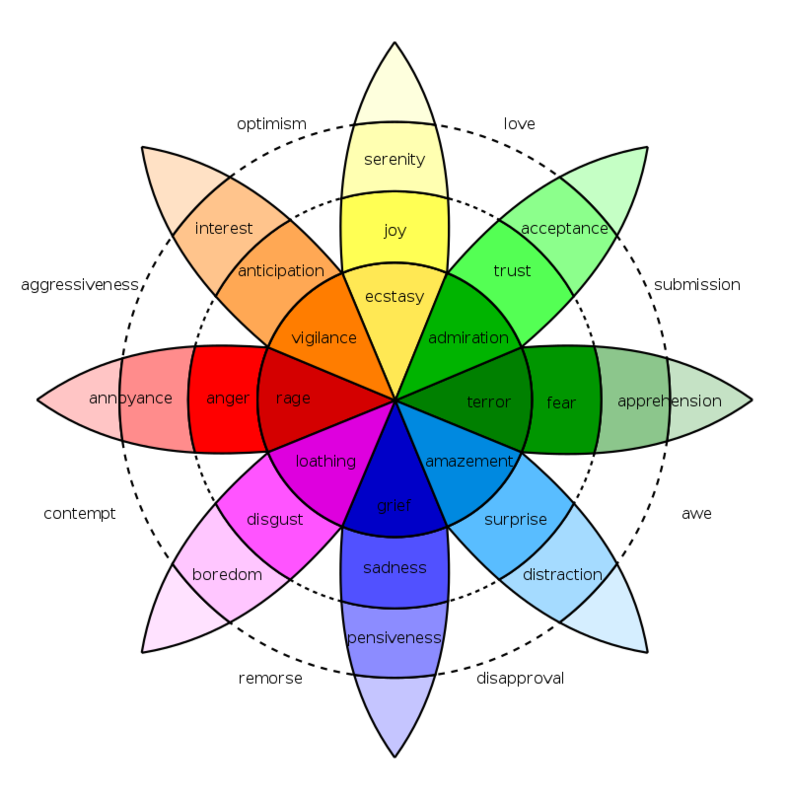 Each soundtrack is based on one of the emotions of psychologist Plutchik’s Wheel of Emotions. I composed each soundtrack according to the emotion I have picked. The tracks on my album are based on the emotions Fear, Remorse and Ecstasy. My first album titled Cello Music for Meditation is out now on the major digital channels iTunes, Spotify, Amazon, Google Play, Apple Music, Pandora, YouTube Music, Deezer, Tidal and more! if you want to support me, CD Baby gives me the biggest share of the sale. I am currently looking for opportunities to perform live with meditation, yoga (yoga nidra, yin or restorative classes), cacao ceremony, ecstatic dance, improvised dance, women’s circle, full moon ceremony, mind-body-soul festival or other similar or suitable event. I bring along my cello, a loop machine where the deep low tone drone is recorded and looped on playback, and over the top I will perform and improvise sweeping cello melodies (with a beautiful reverb effect). Performances can last from 10-15 minutes (interlude between acts) to 1 hour (meditation class, or savasana concert), it’s up to you! To fully immerse yourself and get lost in the music, it is important that I can plug into a sound system, or in the case where one is not available, I will bring my own little speaker set. For an example of a 10-minute live set, see below, recorded live at Ecstatic Dance at Odessa Amsterdam on 28 February 2019. I will be opening Ecstatic Woods 2019 with a Live Cello Savasana Concert in a beautifully situated and inspiring place in the woods by water. Do you have a comment or question about me, my work, my equipment, something on my blog or skating? Or interested in collaborating? These reviews come from my SoundBetter profile.